Today's youth are tomorrow's leaders! The Truman Youth Leadership Academy is a community and campus collaboration facilitated by the Truman School of Public Affairs at the University of Missouri. 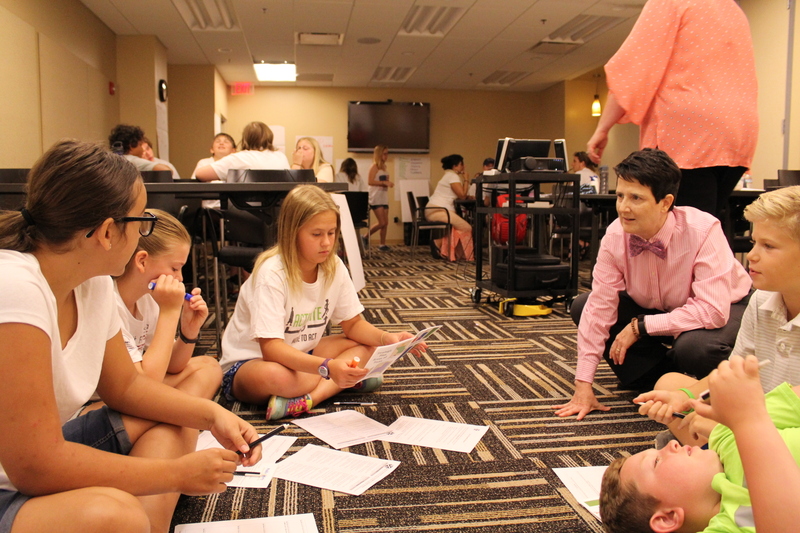 We are a one-week summer daycamp for middle-school age students that explores leadership skills, civic involvement, and community service through the University of Missouri’s four core values: Respect, Responsibility, Discovery and Excellence.